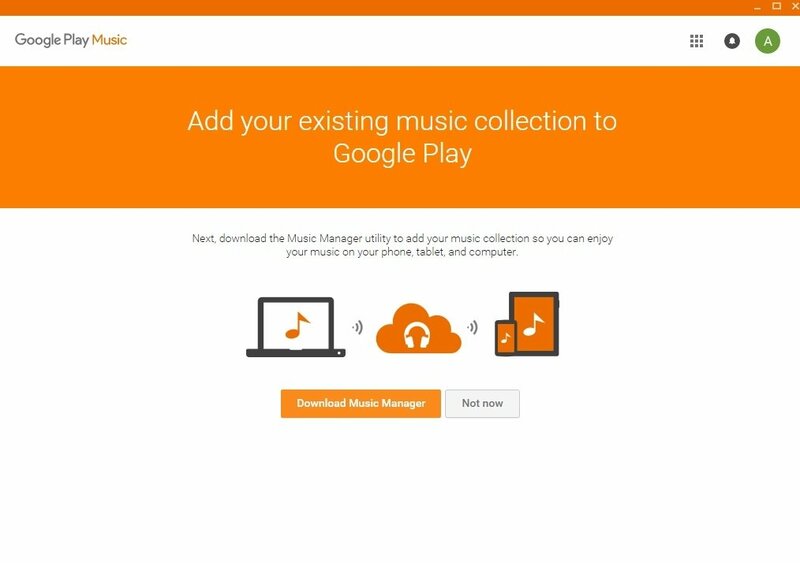 Google's music storage and synchronization service now has its own Windows desktop client, at least an unofficial one, with which you can listen to all your songs on stored on the cloud without having to open a browser. 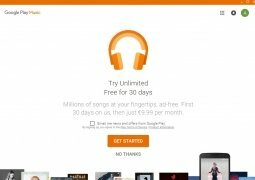 Almost unlimited music in Windows. 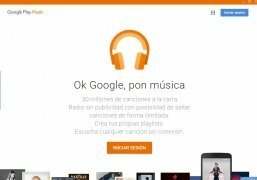 With this application you can integrate into your desktop all the functions of this music platform from which you can listen to all your songs, via streaming, imported into the service or purchased from Google. Multiplatform application available for mobile, via web and now on Windows. 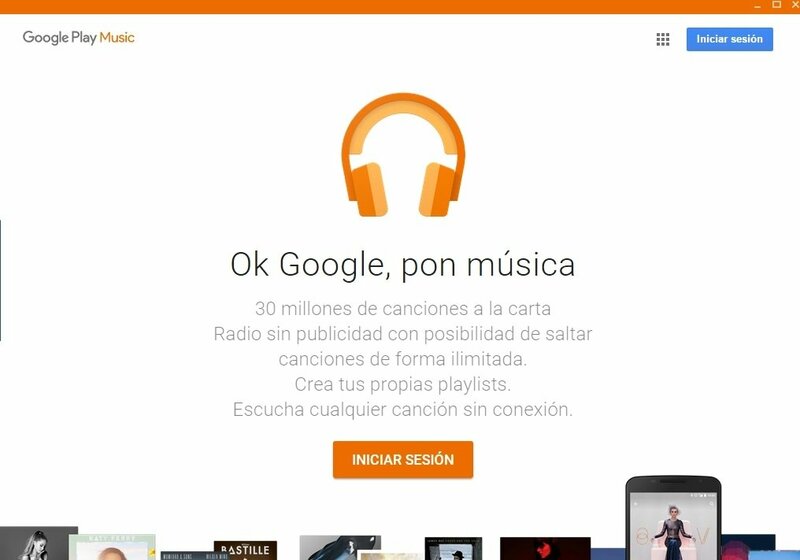 Import up to 50,000 songs to the service. 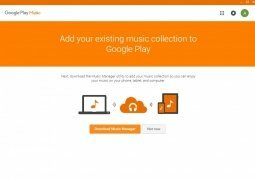 Over 35 million songs available to be purchased. Online radio customized to suit your tastes. 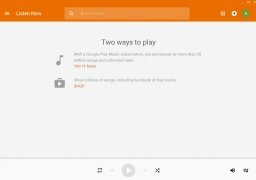 Receive recommendations based on your favorite groups. 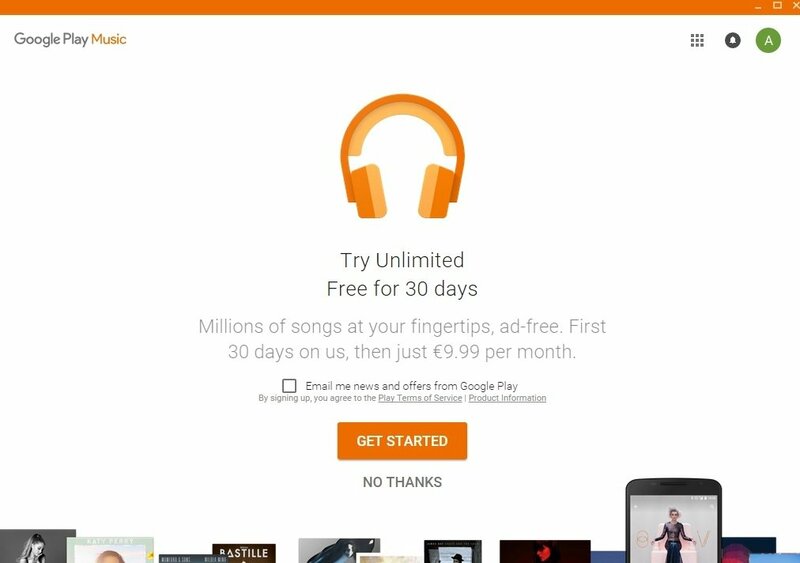 Listen to music without adverts. 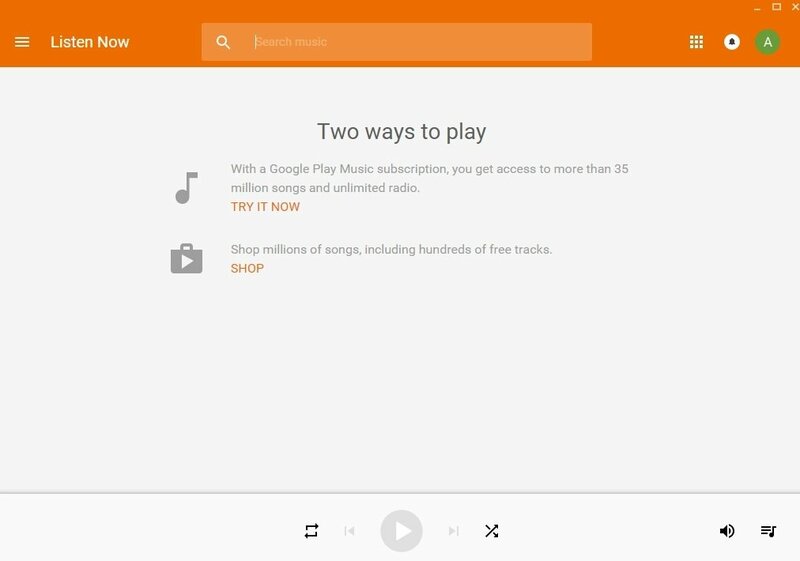 Download songs to play them offline. Compatible with keyboard multimedia buttons. Possibility to customize the player's aspect. The service is only available in some countries like the United States, Spain, France, Italy, Germany and the United Kingdom. Use of the service requires verifying the country of residence. The process may request the insertion of data from a credit card.